Steven is one of the most qualified Financial Planners in the country – one of only a small number to hold Fellowship status with the prestigious Personal Finance Society and Chartership from the Chartered Insurance Institute. Alongside his impressive academic qualifications, Steven’s dedication to his clients is second to none, providing unrivalled financial planning advice on areas such as retirement, pensions, investments, tax and inheritance – often looking after several generations of the same family. In 2005, Steven joined Paul Adams as a Partner in the firm and, now firmly established as part of the leadership team, Steve’s vision is for a bold, proactive financial planning firm which improves and enhances the lives of his clients through the use of traditional values and modern technology. His holistic approach to financial planning has earned him a reputation throughout the North East for being one of the best in the area for comprehensive, trusted advice. 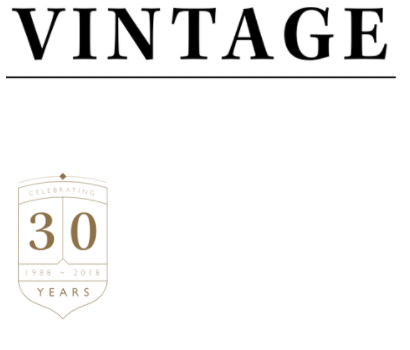 To meet with Steven, either call us on 01642 525050 or email adviser@vintage-fp.com.